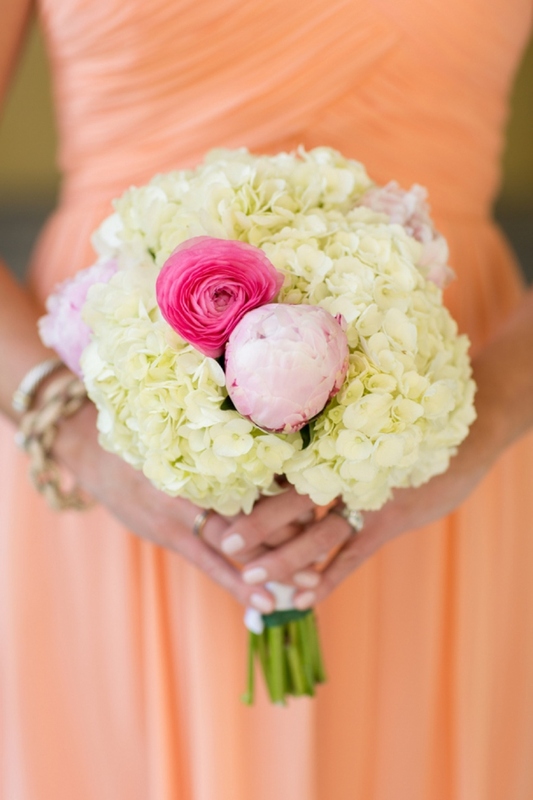 It has been a quite a soggy southern summer here and we are in serious need of a bright and sunny infusion of prettiness. 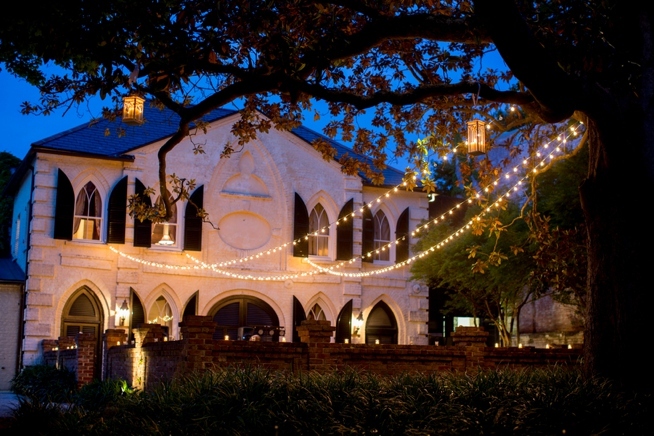 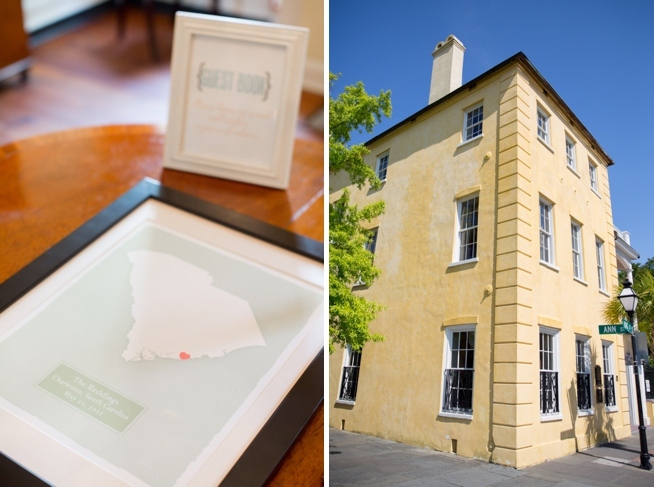 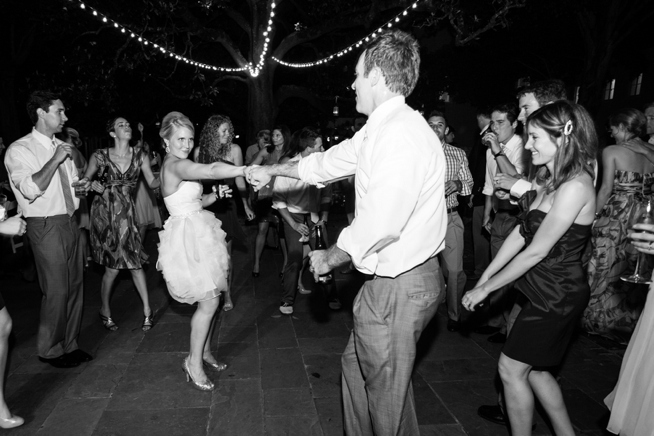 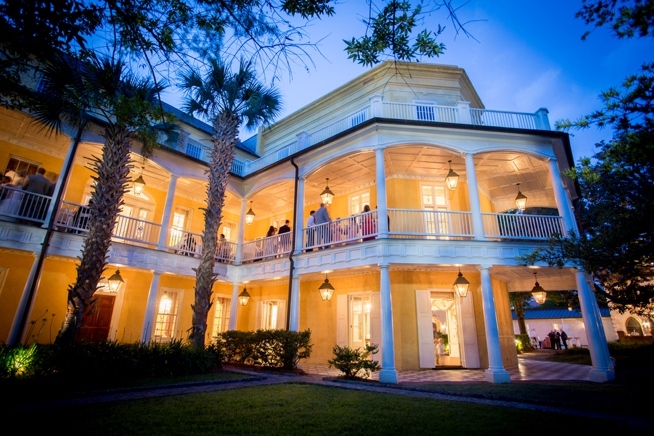 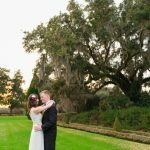 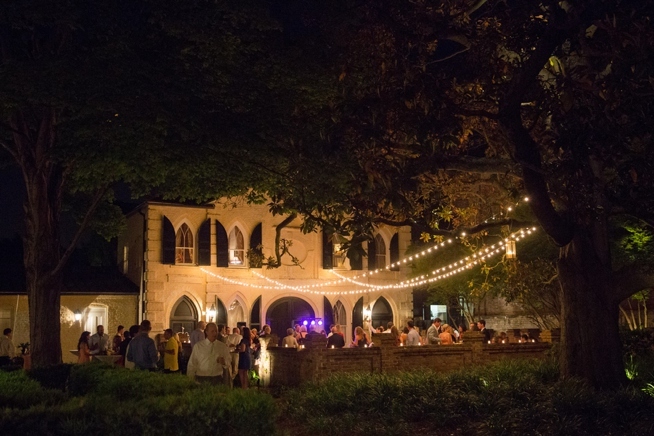 Gabrielle and Brad’s William Aiken House wedding is just the ticket. 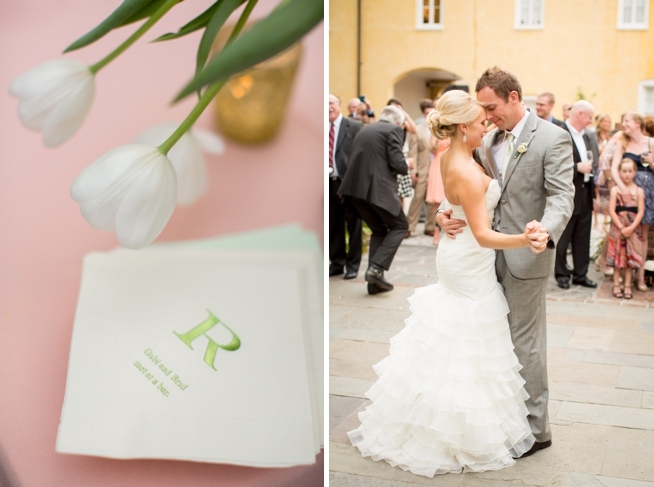 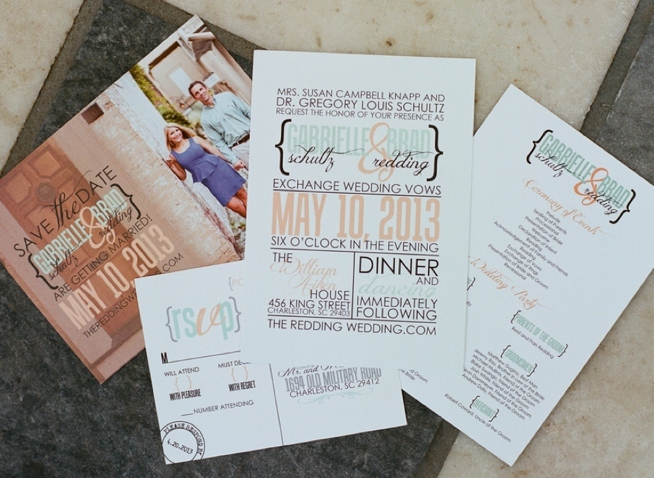 We are swooning over the peach palatte and absolutely adorbs couple. 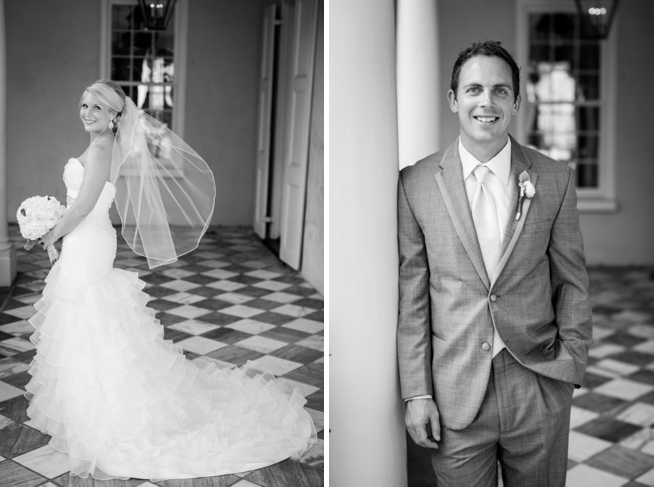 The oh so stylish bride certainly knew how to kick up her fabulous heels and spent the Big Day in not one, but two, stunning frocks…we kind of love that around here! 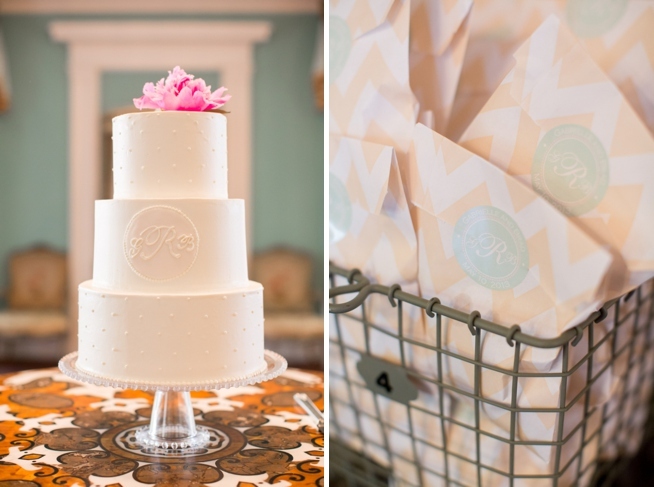 The wedding whizzes at The Burlap Elephant were the mavens of design behind this cute as a button affair. 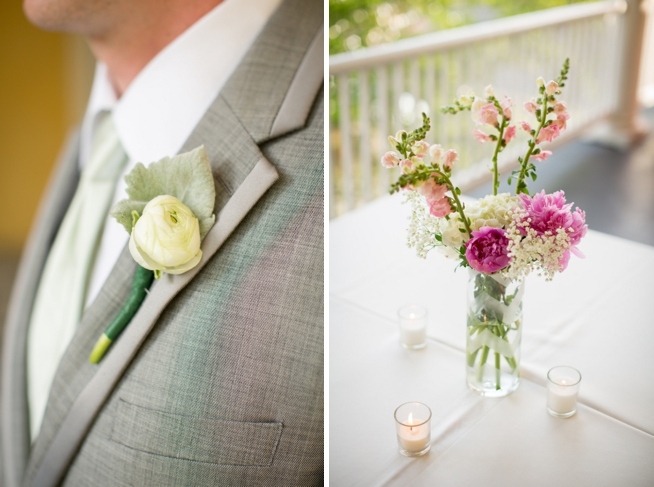 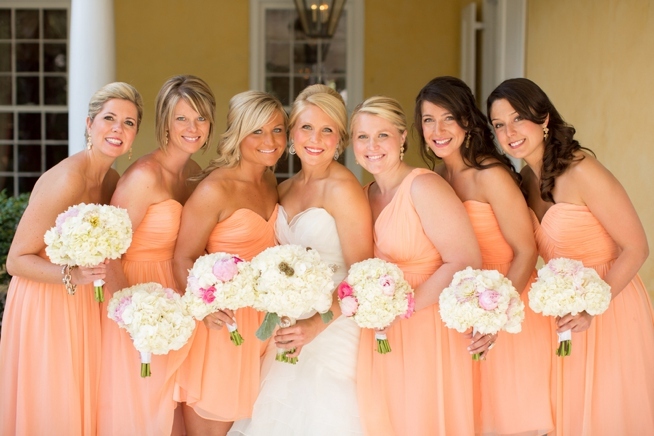 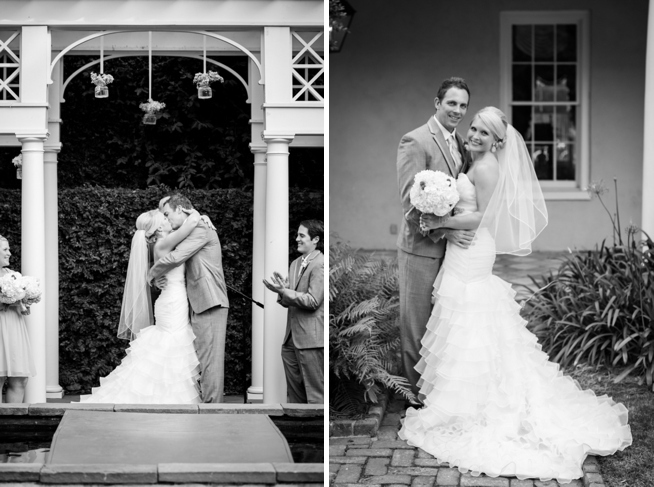 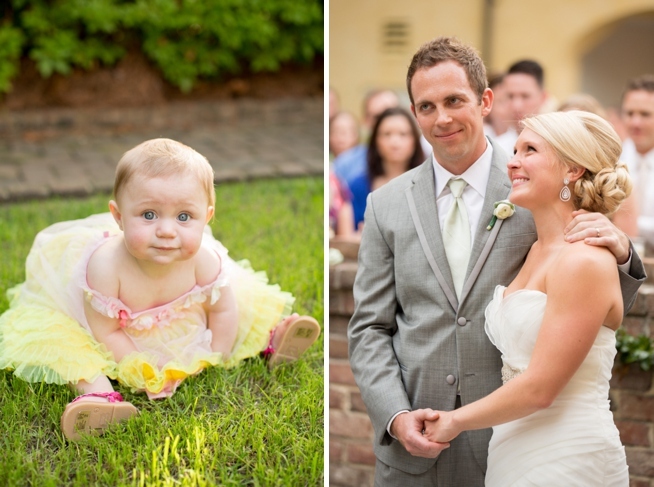 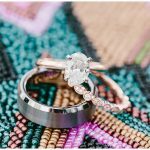 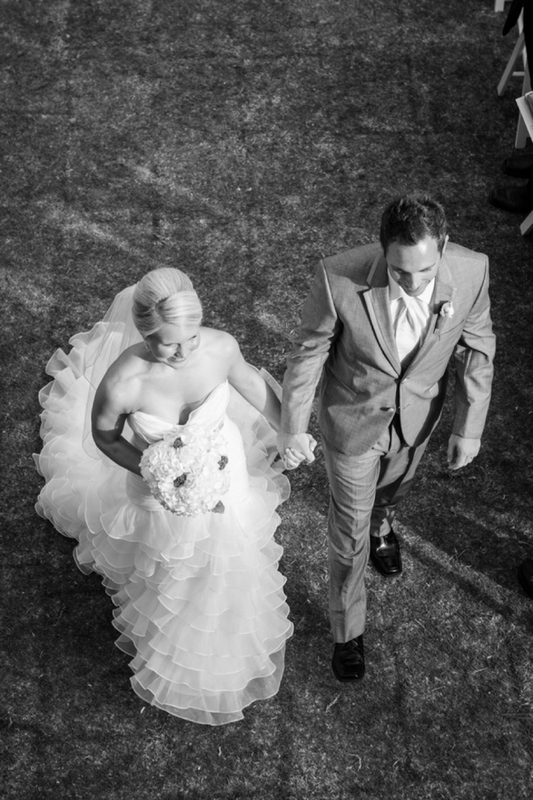 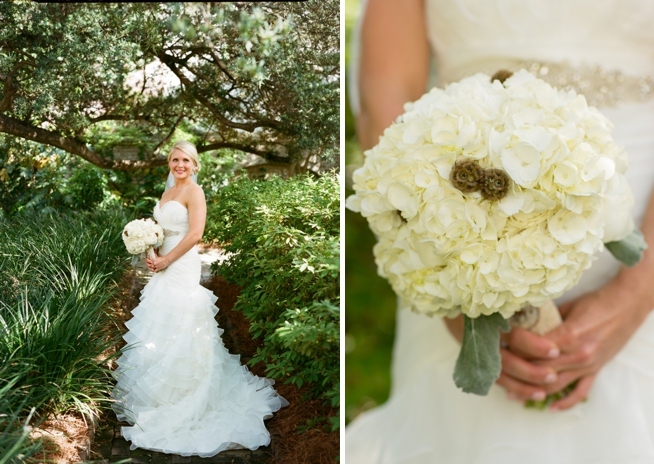 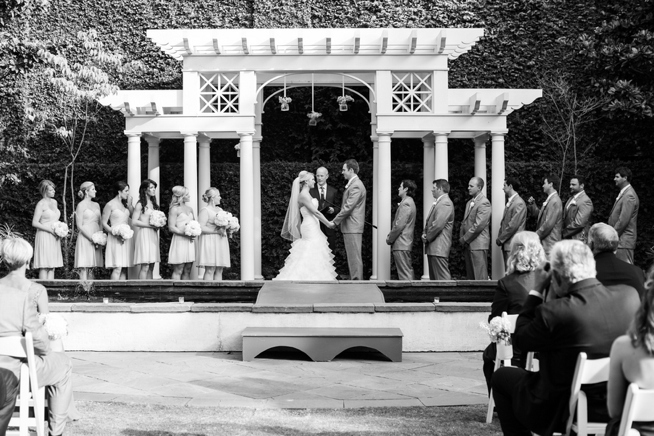 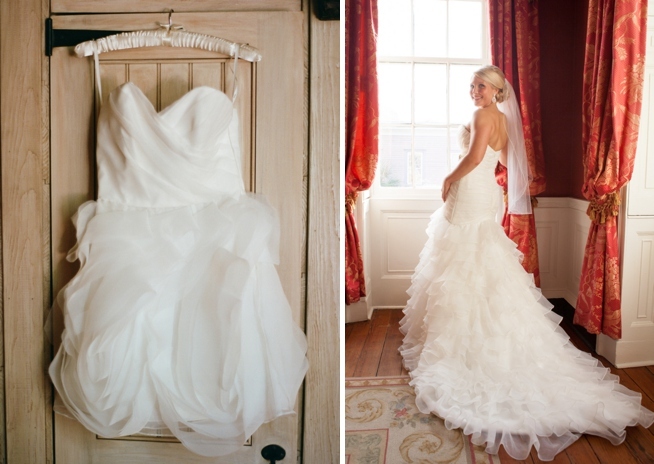 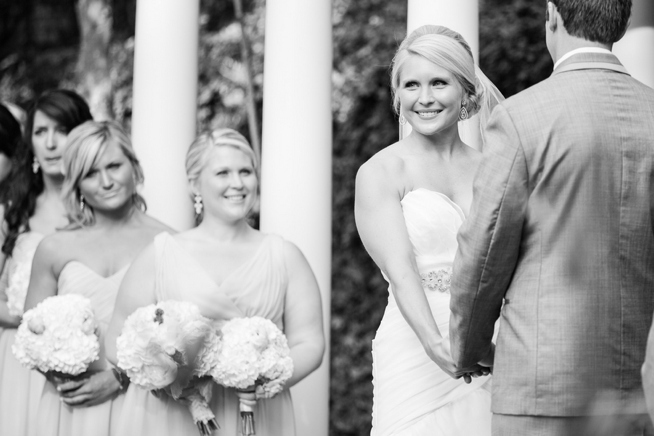 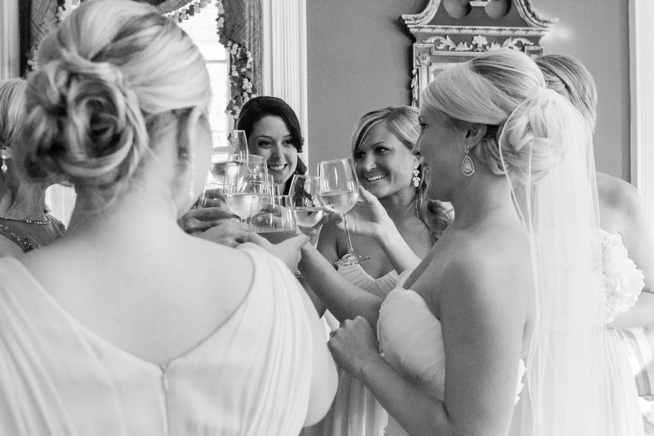 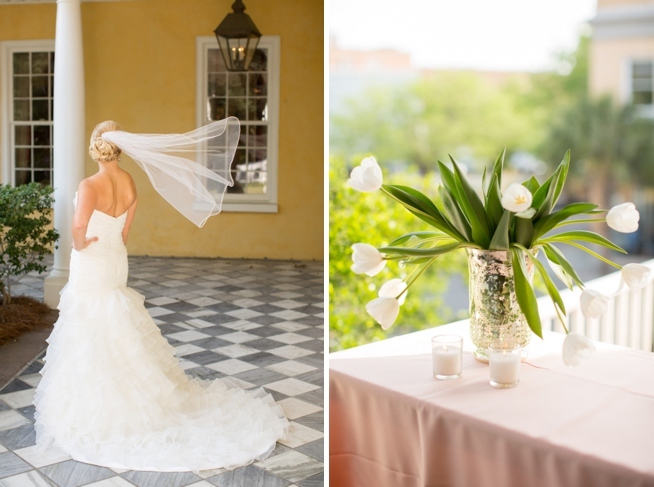 Enjoy every sweet image captured by Alice Keeney Photography right here!